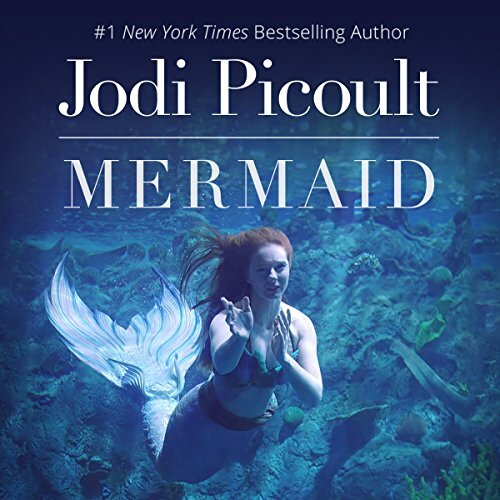 Showing results by author "Jodi Picoult"
Once, Hope Payne was a mermaid, performing at the local theme park and captivating audiences young and old. 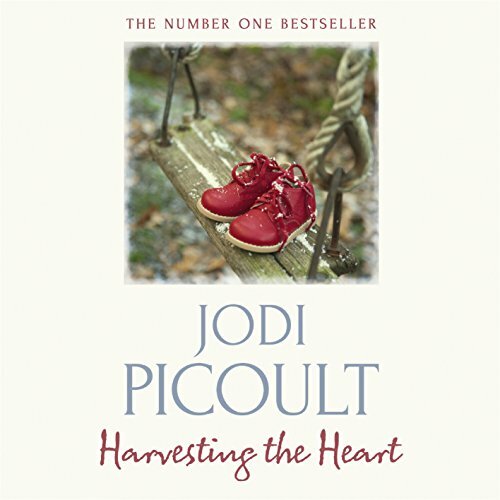 Today, she's married to a pragmatic marine biologist who has filled the pool in their backyard with flounder for a special study. 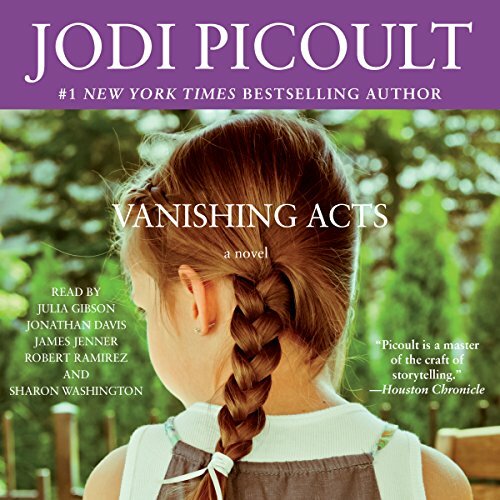 Before he begins, the fish vanish - echoing a loss Hope alone can understand. 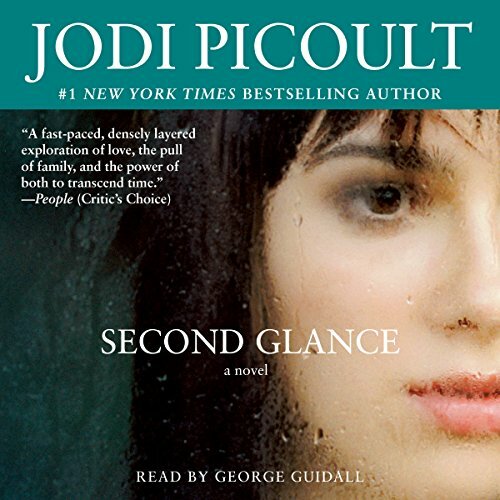 She senses there's something underwater, something alive and hungry for more, but is she in too deep to ever resurface? 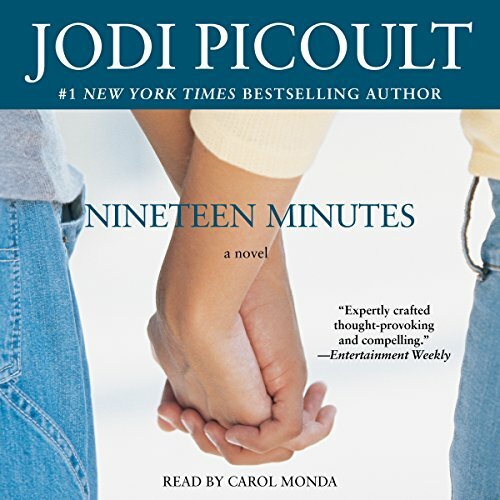 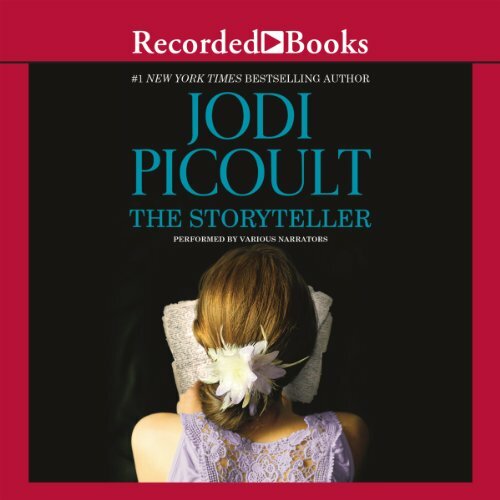 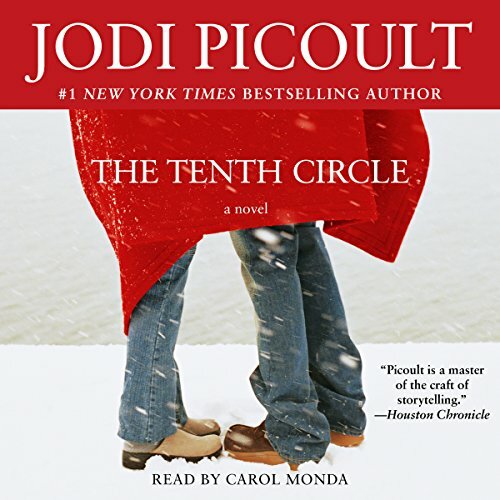 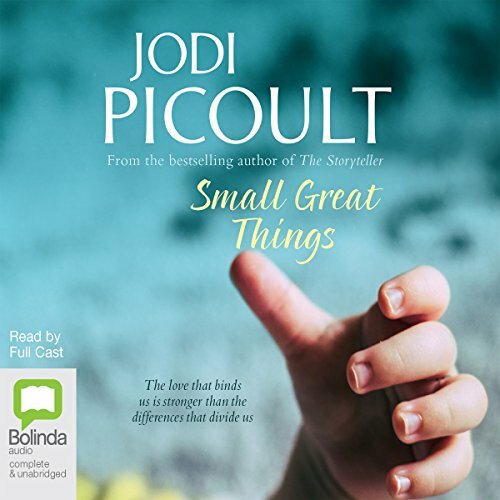 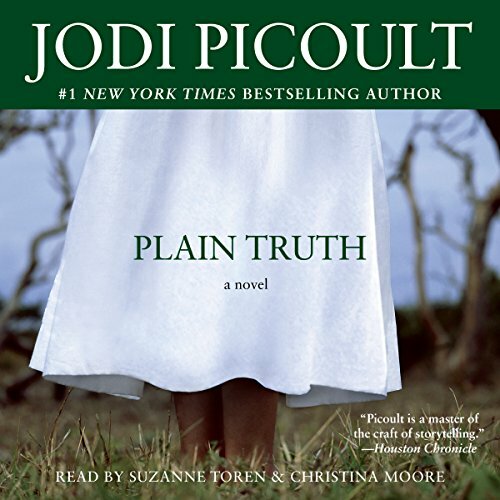 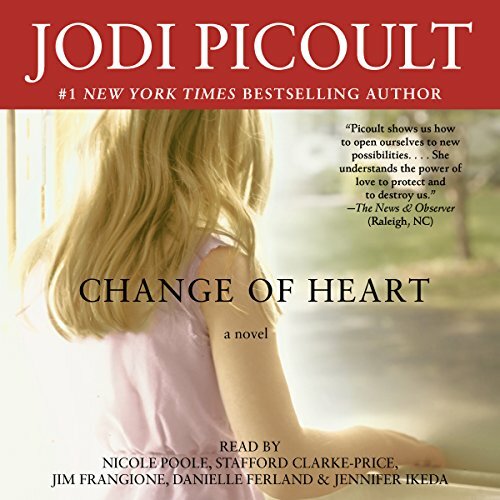 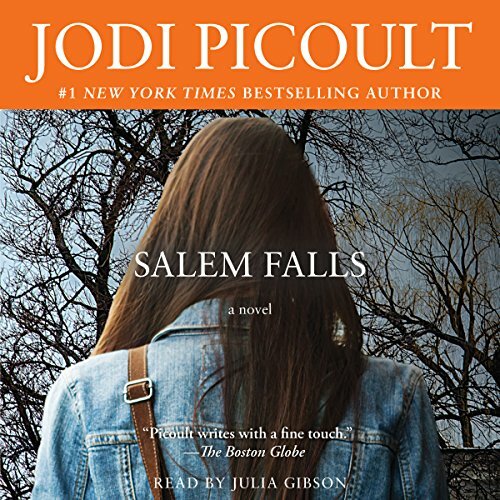 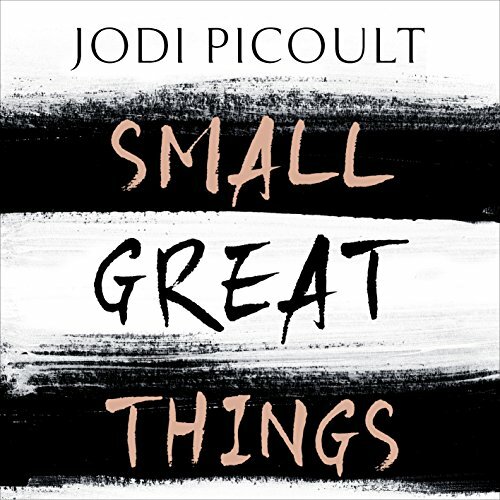 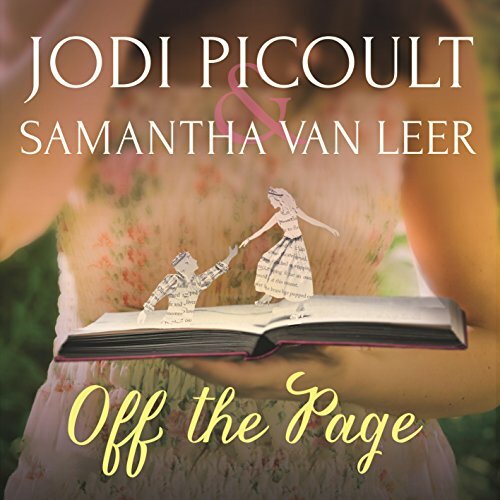 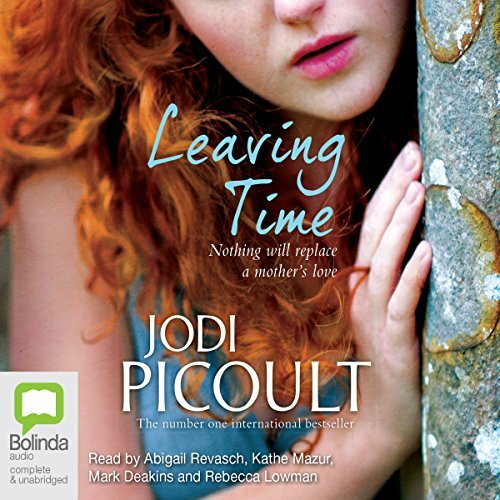 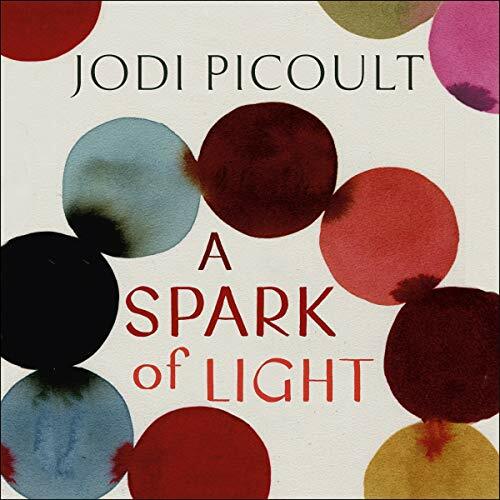 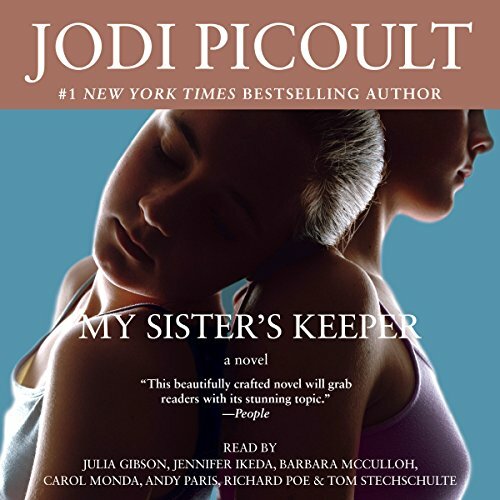 From number-one New York Times best-selling author Jodi Picoult and her daughter and cowriter, Samantha Van Leer, comes Off the Page, a tender, wonderfully imaginative and romantic crossover novel. 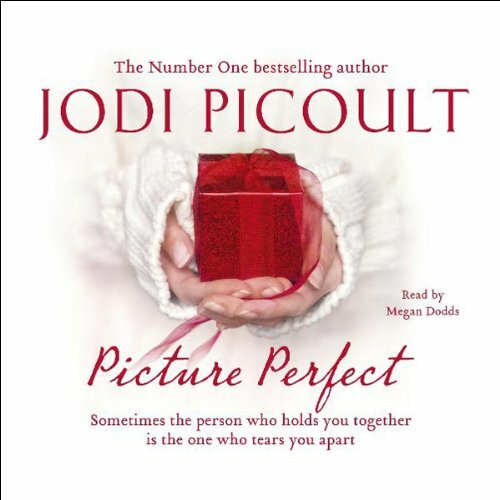 Meant for each other... Meet Oliver, a prince literally taken from the pages of a fairy tale and transported into the real world. 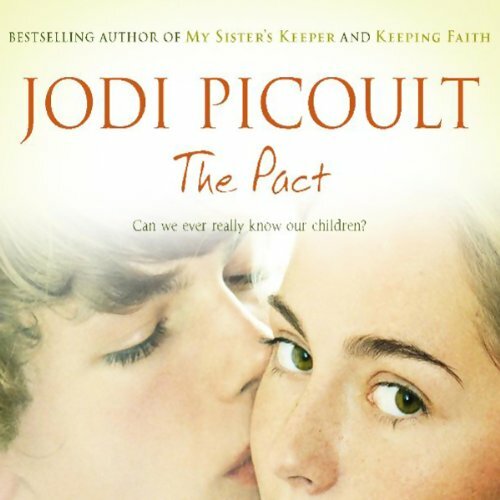 Meet Delilah, the girl who wished Oliver into being. 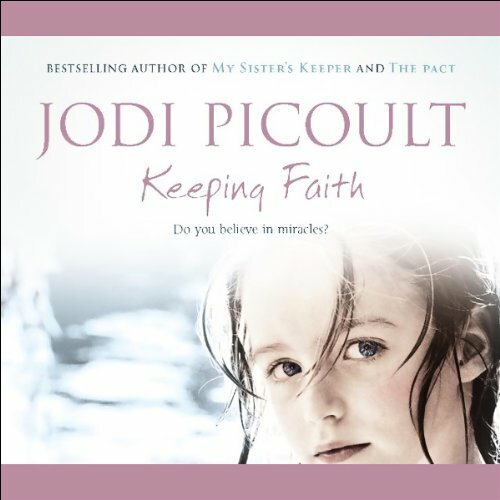 It's a miracle that seems perfect at first - but there are complications.